We are in the midst of hiring our team for the Summer of 2016, and while we already know that working at camp is the best job in the world, the American Camp Association is working to spread the message. They recently put out a new video called "Camp - The Best Job You'll Ever Have" that features some footage from North Star. 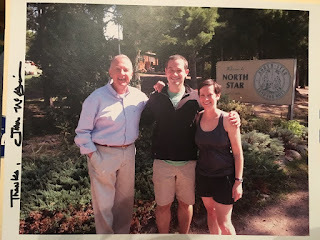 ACA's CEO Tom Holland came through North Star this summer to visit and film some spots. North Star was featured on the latest episode of Around the Corner with John McGivern, a Milwaukee Public Television show. The show aired on February 18th all around Wisconsin and will continue airing over the next few months on public television stations around the midwest. Here's the full episode: If you just want to see the North Star segment, you can skip to 16:45. A special thanks to Dierdre Martin (Kat from Camp Kamaji's mom) for connecting us with the show. 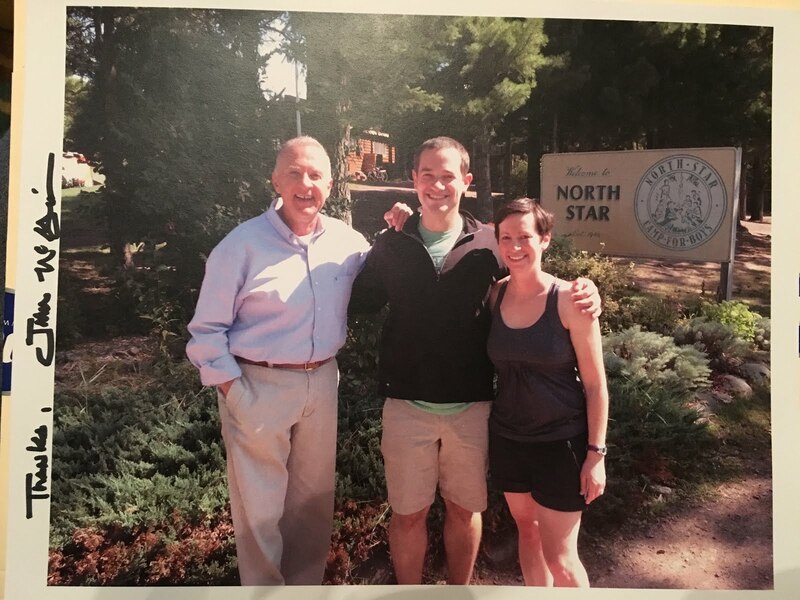 February 18th at 7pm, North Star Camp is going to be featured on Milwaukee Public Television's "Around the Corner with John McGivern." This episode highlights Hayward and all of the things that make it such a special place, and we were lucky enough to be included in the show! John and the crew came through camp on Camper-Counselor Switch Day and were able to see one of our goofiest days in action. There are some camper interviews, a tour of camp and all the highlights. If you live in Wisconsin (and some places in Illinois and Minnesota as well) the show will be live on your Public TV Station on 2/18 at 7pm. Anywhere else in the world, you'll be able to watch on mptv.org starting after the show airs live. We'll publish the direct link back here as well.